The City of Cape Town has announced plans to build a new college worth almost R400 million in Mitchells Plain on the Cape Flats. The college will accommodate around 10 000 students and offer various courses, including tourism, film, information technology, call centre training and retail programmes. 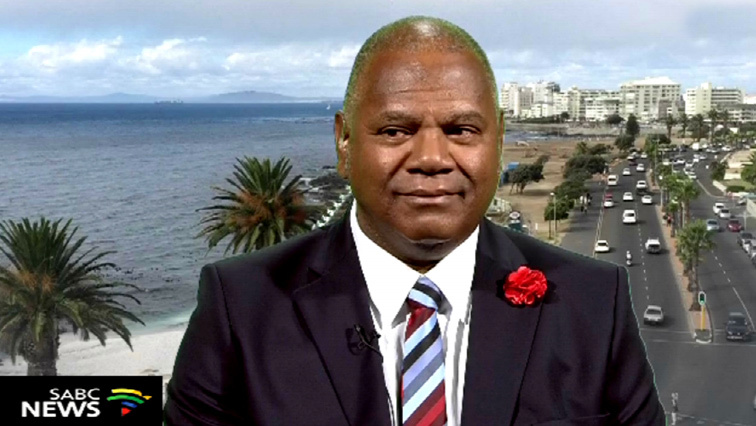 Cape Town Mayor Dan Plato says national government is funding the project. He says the aim is to address the great need for educating and training young people in Mitchells Plain, Strandfontein and surrounding areas. “The community must just see and experience the opportunities. They must come and study, specifically the youth. The unemployed youth for them to see the opportunities to better their lives and to better their future. That is why I support the construction of a campus for Mitchells Plain,” says Plato. The post City of Cape Town to build new college on Cape Flats appeared first on SABC News – Breaking news, special reports, world, business, sport coverage of all South African current events. Africa's news leader.. PREVIOUS POST Previous post: #Elections2019: Breastfeed or vote on May 8?